There were three 7 year olds that were for sale. All 3 are mares and are under saddle and starting in various competitions. 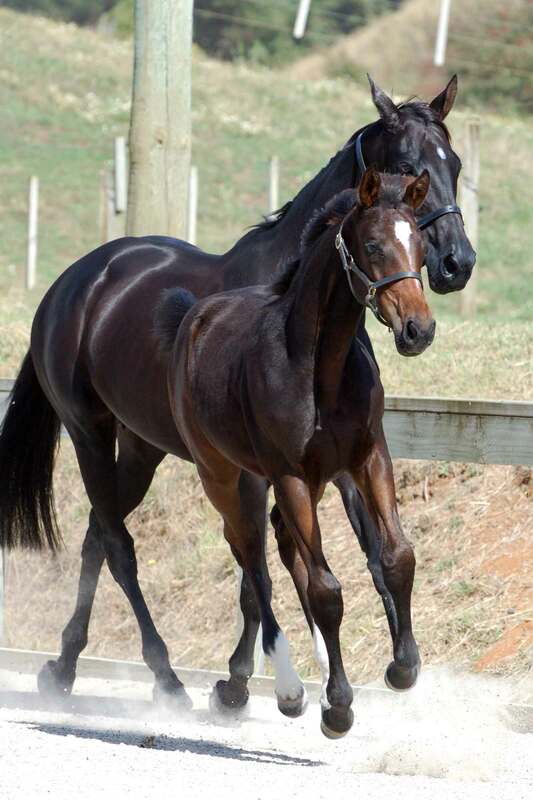 Hover over “horses for sale” – “2006-07 Foals” above and click on Foxtrot, Freeze or Flash Dance.